In the last post where we talked about underrated secrets for flawless skin, I mentioned home remedies as a tip. So, here is the first of many DIY skin products I will be sharing with you. Enjoy! 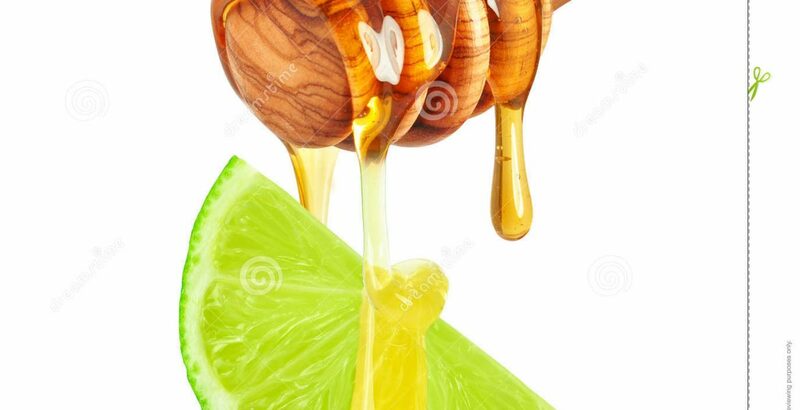 This is a very simple mixture of honey and lime. All you need: 1/2 a teaspoon of lime, 1 tablespoon of honey, mixing bowl and a spatula. Leave for 15 minutes and then wash off with cold water. You can do this once or twice a week, depending on your skin type. Brightens skin & evens out skin tone. Helps with scarring and sun burns. Smoothens & makes skin glow. Honey retains moisture, so that helps with keeping your skin hydrated.